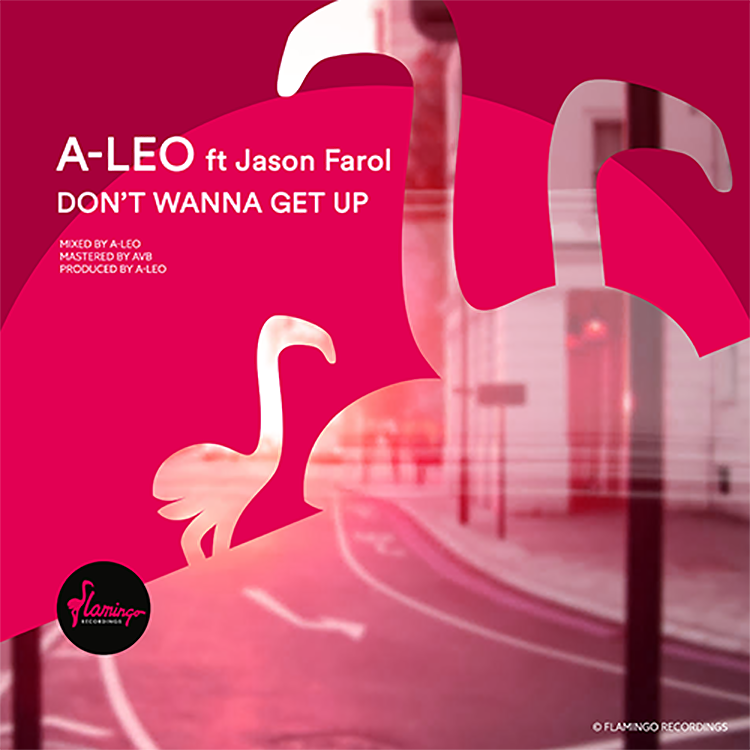 Iranian/American producer A-LEO has just released his latest single, “Don’t Wanna Get Up” and it has the weekend written all over it. “Don’t Wanna Get Up” is filled with positive lyrics, complemented by beautiful melodies and sound production throughout. Alongside this comes Jason Farol’s deep vocal tones, that carry the track remarkably. It sparkles with A-LEO’s glossy production and proves a highly infectious listen. If you’re looking for some new tracks to add to your electronic playlists this weekend, look no further! Make sure you take a listen below and keep up with all things Flamingo Recordings here.